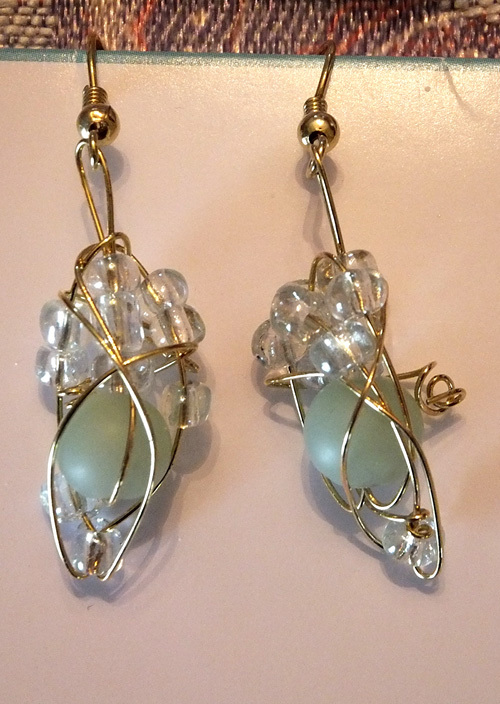 Bring a photo of your prom dress (or a small piece of fabric), and Sharon Michaelsen will custom make earrings to create your vision of loveliness. Or select from our already-designed array. Priced $15 to $35 depending on size and degree of intricacy.